TGIF once again! 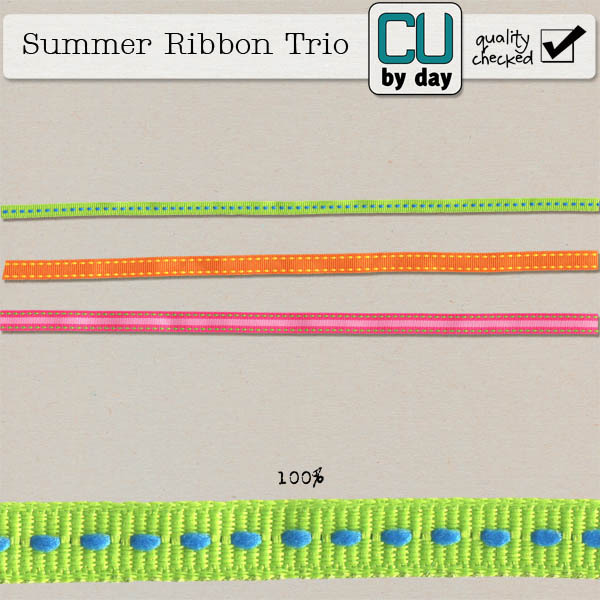 I have a couple of sets of summer ribbons for you today. 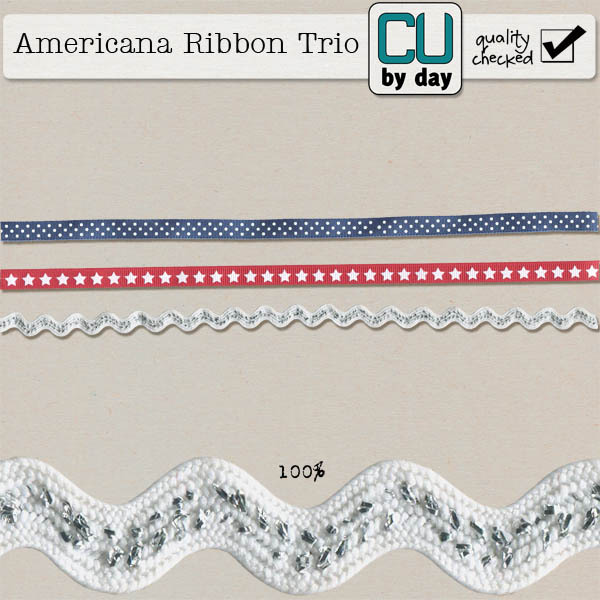 A couple of simple packs of flat ribbons, one for July 1 and one of bright summery colors. On sale this weekend only for 25% off! Thanks for reading, have a super weekend! !